The NVQ Level 6 in Construction Contracting Operations Management is designed for experienced managers who work in the construction industry. This doesn’t necessarily mean they have to be working on site. 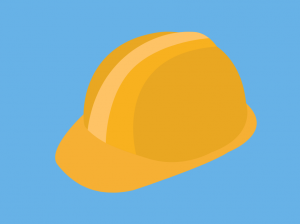 Who should enrol on to the Construction Contracting Operations NVQ? To complete the qualification the learner will need to show that they are capable in their current job role. Learners must be 19 or above and must also be working in a construction managerial role overseeing contracting operations in construction. 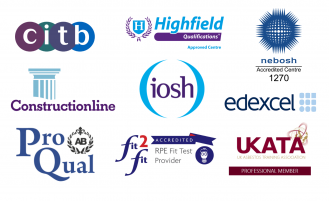 If you would like more information on the content of the qualification or you would like to know which unit applies to which pathway contact us here.